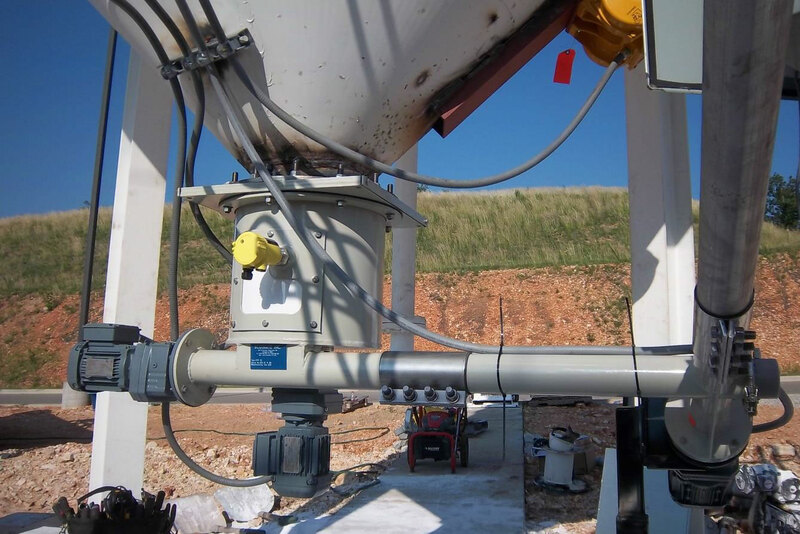 Various silo discharge systems have been used for decades but they all cause different issues and are now considered unreliable for dry sorbent injection applications. 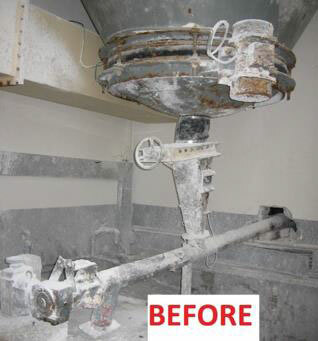 • The injection feed rate might have changed over the years making the equipment outdated and unfit for use. 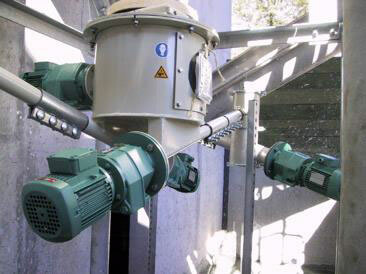 This represents at least 4 pieces of equipment, from different vendors, with different electrical requirements, and all of them must be controlled by the same control panel, altogether to serve only one purpose: feeding the powder at the right feed rate. 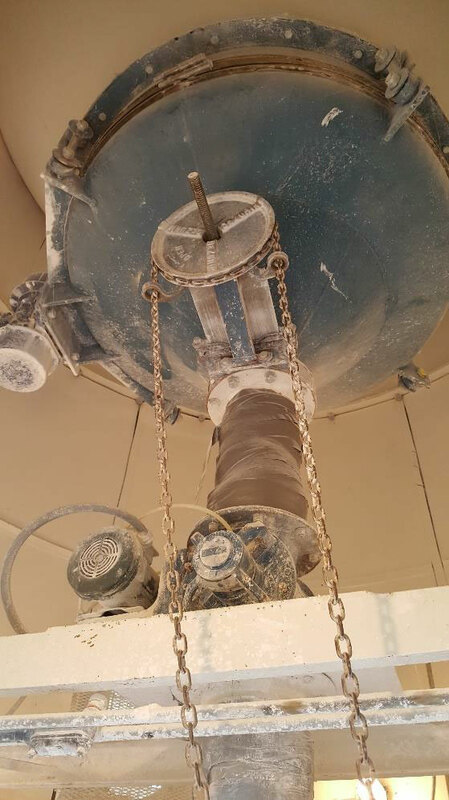 In order to simplify the silo discharge process, Sodimate introduced an all-inclusive solution: The Mechanical Arch Breaker. 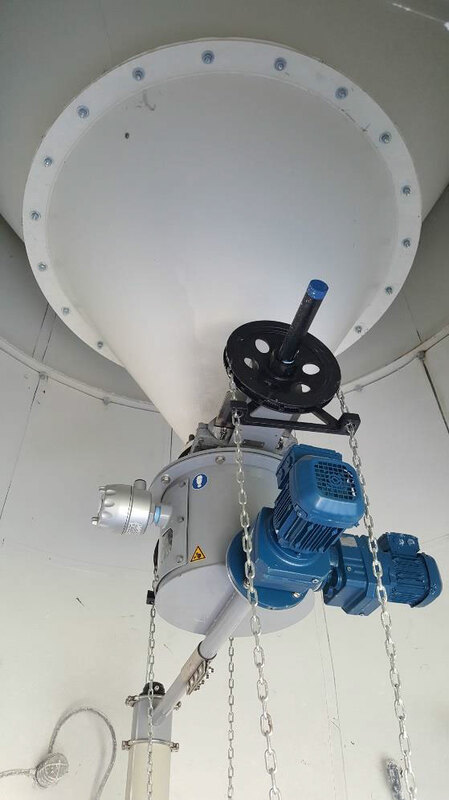 Sodimate’s innovative 3-in-1 system discharges the silo without any vibration or air injection, isolates the powder from the rest of the silo to conserve its density and feeds it with a +/- 2% accuracy to the process. 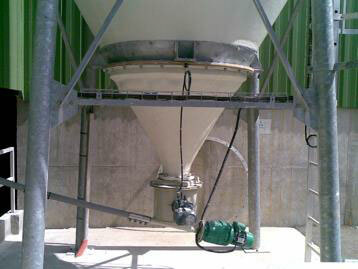 The Mechanical Arch Breaker fully replaces the combination bin activator + rotary airlock + screw feeder. Its compactness allows an easy adaptation to crowded and complex environments. 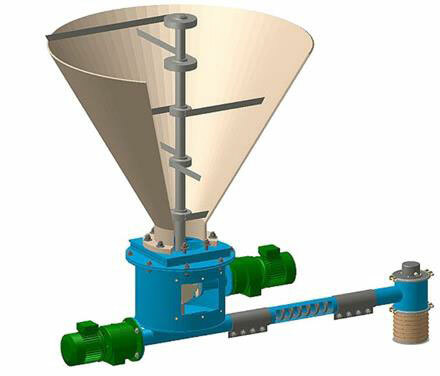 The length of the screw feeder is adjustable, and it can either be inclined or flexible. The arch breaker can even feature several feeders. It is connected to the silo thanks to an adapting cone, which can be bolted to an existing flange or welded to the silo cone.